This year's Google I/O edition started with a strong presence of Google Assistant, which now becomes available with all its features for iOS. After an exclusive start on their Pixel phones and Google Home, Google has been happily expanding the range of products with Google Assistant access. 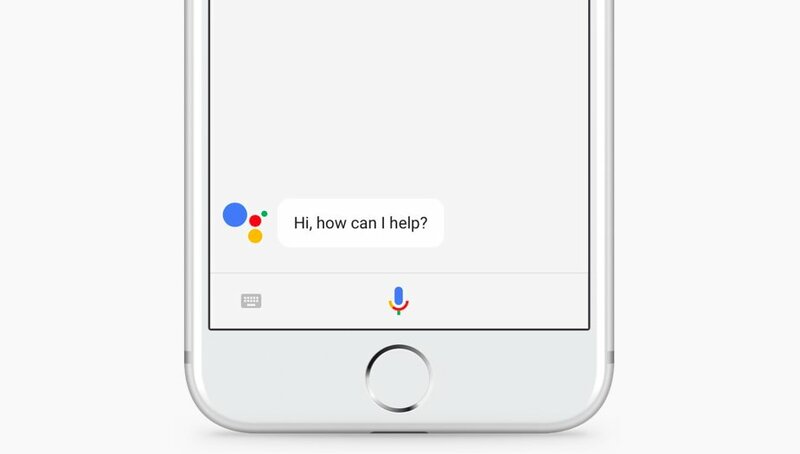 Now, in addition to being easily added to any device via the Google Assistant SDK, Google also launches a dedicated Assistant app for iOS. Assistant will become more unified, eliminating the things that could be done in Google Home but not in the smartphone - allowing access to home automation and third-party services even from Assistant on smartphones. A nice point for foreign users, Google is expanding the number of languages that Assistant can understand, and which will include Portuguese... in its Brazilian variant (having a couple hundred million more citizens than Portugal, it's easy to understand why). Google Assistant also gains input via the keyboard, something that was in the "mini-assistant" integrated in Allo but not in the full Google Assistant, which only allowed voice commands. And, in addition to being more conversational than ever, Google teased an amazing Google Lens feature that will pop up in the coming months and that can recognize whatever we point our smartphone's cameras at, providing instant translation, information about shops and restaurants, or even automatically connecting to a WiFi network by simply showing it the sticker with the SSID and password.